In addition to the super yummy vegan products, I absolutely love what this company stands for: they support their local farmers and charities. 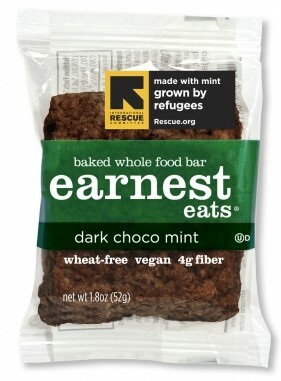 Earnest Eats donates $0.10 to IRC, the International Rescue Committee, for each bar sold! Accidentally Vegan: Organic Chocolate Covered Nibs by Taza Chocolate! 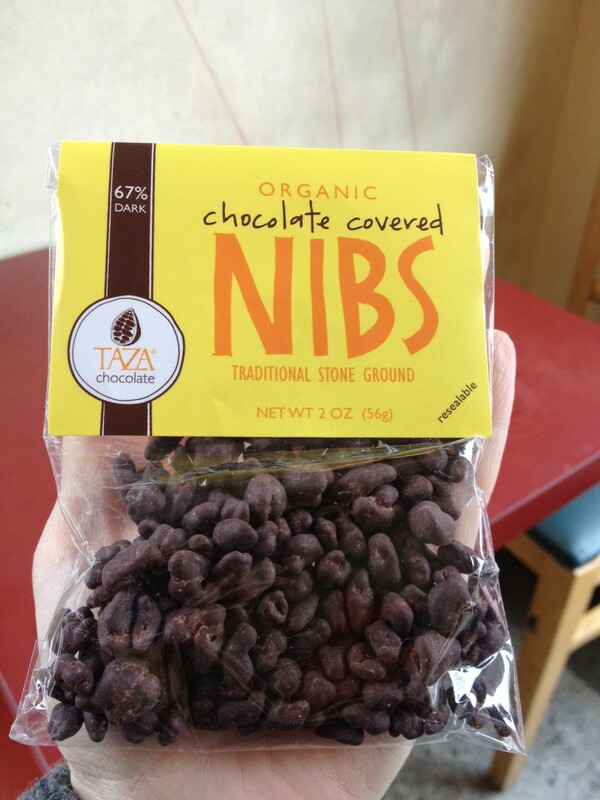 This week’s Accidentally Vegan feature is super yummy organic chocolate covered nibs by Taza Chocolate! These chocolate covered nibs are vegan, gluten-free, and soy-free too. And because they are labeled as “organic,” I know that they used vegan sugar. Yay! As part of my New Year’s resolutions, I am trying to cook real food each night for dinner. But we all know that work/ life/ family stuff can get so crazy that it can be difficult to make time to cook. 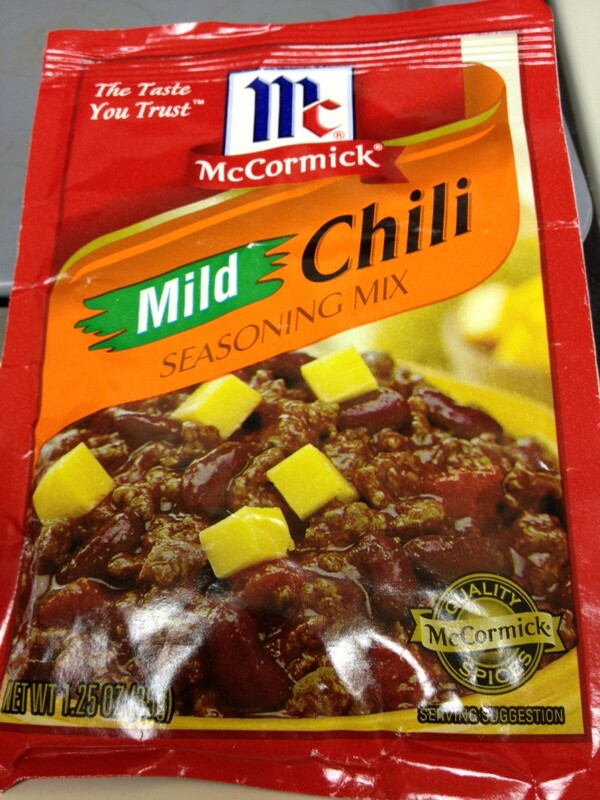 This mild chili mix from McCormick helps to make a quick and easy vegan meal. It is free from any animal products and is widely available. YUM! Accidentally Vegan: Justin’s Dark Chocolate Organic Peanut Butter Cups! 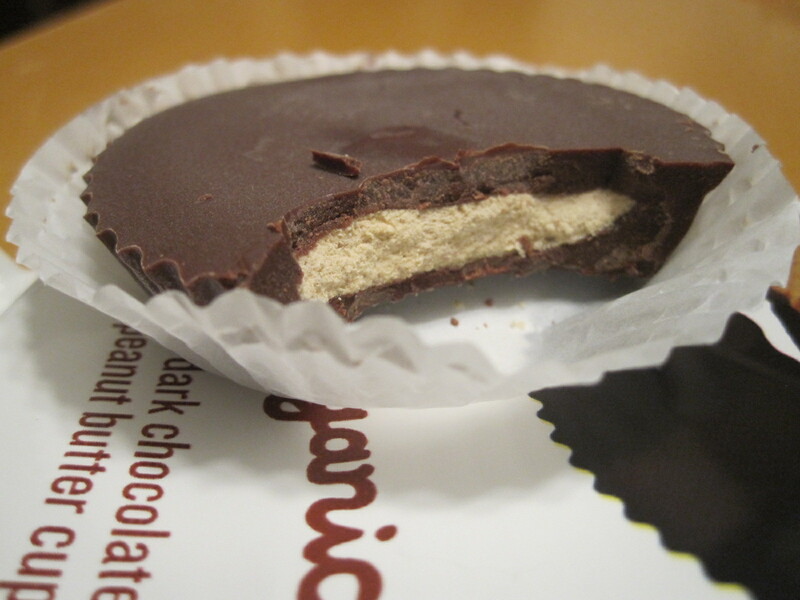 Have you tried Justin’s Dark Chocolate Organic Peanut Butter Cups? The rich yummy peanut butter, all the deep chocolately goodness… we’re so glad these are vegan! And as a bonus to make us feel happy about reducing our carbon footprint, their headquarters is even solar powered! 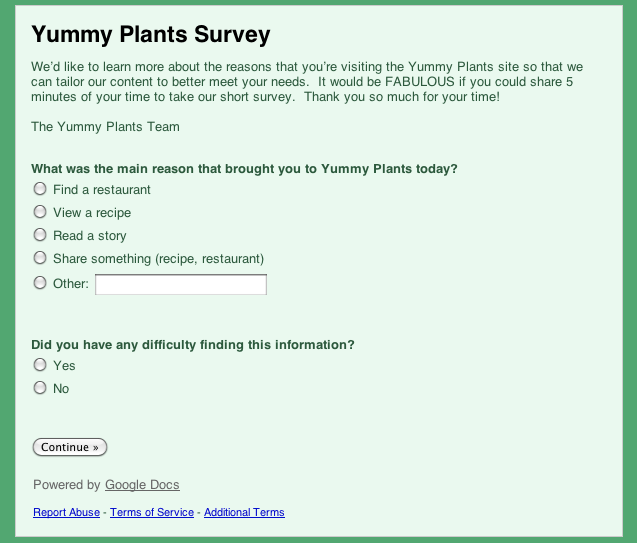 Our small team is committed to creating a fun user experience to help you explore a plant-based life. Whether you are following a vegetarian diet, a vegan diet, or simply adding more vegetables to your diet, I’m asking for your help so that we can better understand what topics and features are important to you. We have created a short, anonymous survey. It should take less than five minutes to complete. Let us know what is important to you. Thank you so much!